Do you have any questions or inquiries regarding IT user support? We welcome the opportunity to answer any questions or comments you have. Whether it’s competing for your IT services contract or Tier Support questions – give us a call, send us an email, or come visit us. We look forward to working with you. Let’s meet! 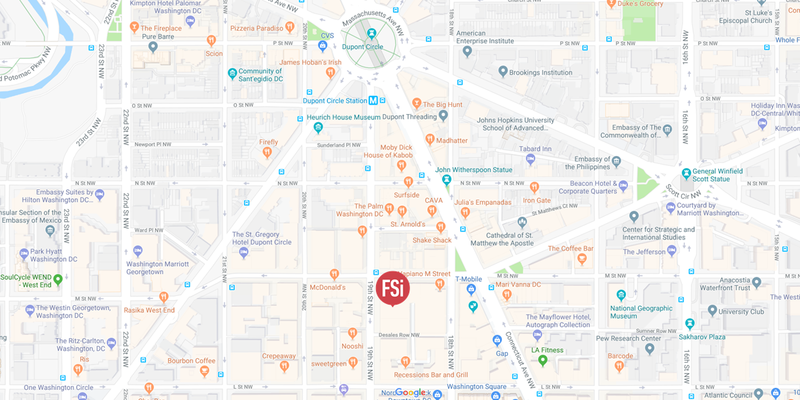 Our HQ is conveniently located in downtown Washington, DC, within blocks of three major metro lines. Parking is also available in the building. We also have an office in Herndon, VA if that’s easier for you.